Your roof protects your home, and when it suffers damage, you need the help of a reliable company that doesn't cut corners. That’s where we come in. 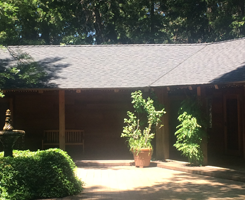 At Davis Roofing Group, we draw on years of experience to provide unmatched, affordable roofing services in Galt, CA, and beyond. Additionally, honesty is one of our fundamental principles, so we’ll never suggest a new roof unless it’s wholly necessary. We always try to extend the life of your existing roof first. Trust your roof to a team of long-time roofing professionals. 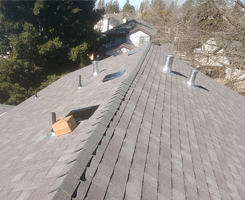 Over the years, we’ve amassed the skills and knowledge necessary to deliver value-added roof repair services in Northern California. 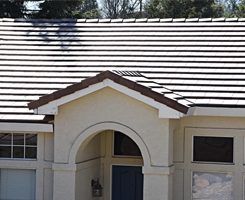 We understand that a roof is more than just shingles, and we consider all components in order to leave you with the most durable, longest- lasting roof possible. For added assurance, we use only the highest quality materials on the market, in addition to roofing systems supplied by leading manufacturers. In fact, some of our most commonly used materials -- such as titanium underlayment for installations and repairs -- last for up to 50 years. Our recommendations for style and functionality will surely give you the best rooftop for your home. 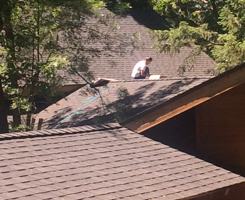 Dealing with a damaged roof is frustrating. When the time comes to repair or replace your roof, you may not even know where to start. But with Davis Roofing Group on your side, you can rest easy. Backed by decades of hands-on experience, our highly skilled roofers work with you to remedy roofing issues and leave your property looking good as new. From single-family homes to retail storefronts and apartment buildings, our team is beyond equipped to handle any and all roofing repairs. When you hire us, you get a crew of friendly, competent roofing professionals who keep your best interests at heart every step of the way. While much of our work involves roofing repair and replacement, we also provide a variety of preventative maintenance services. This includes leaf and debris removal, a crucial component of routine roof maintenance. Often, pooling water traps moisture in the crevices of your roof, encouraging moss to grow and potentially leading to shingle and tile breakdown. With our convenient removal service, we rid the area of potentially damaging leaves, water, and other debris so that your roof can shed water efficiently. In order to provide the most comprehensive services possible, we also offer routine gutter cleaning. We typically recommend clients utilize this service twice a year to ensure optimal performance. Additionally, debris-free gutters carry water away from structures more efficiently, helping to prevent any harmful roof buildup. 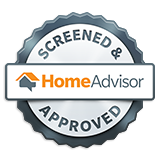 As professional roofers, our team is more than happy to inspect your home or commercial property. Our inspections are an invaluable addition to any real estate transaction, allowing both buyers and sellers to see potential issues before moving forward with a purchase. Roof inspections can also alert conscientious property owners to issues that could lead to potential damage, saving you time and money down the line. At Davis Roofing Group, we understand that a new roof -- or even an extensive repair job -- can be intimidating. Whether you own a home or commercial property, you’ve invested countless time and money into this space, and repairing or replacing a large component of it can be difficult. But we’re here to help at every stage. By offering cost-effective roofing solutions, we enable clients from all walks of life to keep their homes and businesses safe, sound, and aesthetically pleasing. At Davis Roofing Group, we know trust is earned, not given. When you work with us, you’ll see that our passion for roofing and pride in every job motivates us to continue doing our best to provide an excellent end product and complete customer satisfaction. Our team works with residential clients, including homeowners and property management companies, along with commercial clients like post offices, convenience stores, and gas stations. 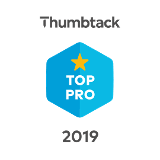 With a dedicated team of professionals who have more than 22 years of experience in the roofing industry, we can most certainly exceed your expectations with superior warranties and the most competitive prices in the area. 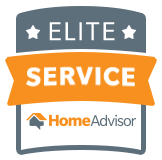 Don't settle for anything less than the best when you need to repair or replace your roof. 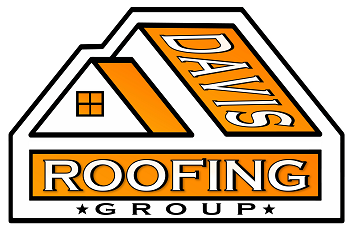 Davis Roofing Group is also fully licensed and insured, so your property is always in good hands. We carry workers' compensation insurance on every employee along with a $1,000,000 liability insurance policy. For every job, we come prepared with this policy so that you're protected if damage is done to your home mid-project. Our liability insurance will cover losses, and you won't have to pay a dime. Contact us today for more information about our roofing services. We Accept Cash, Check, Visa, MasterCard, Discover, American Express, Debit or Credit. We are also now offering financing through a financing institution.